Our President, Ron Bauer, became interested in Land Surveying through his High School work program in 1967. After serving several years in the U.S. Army, Ron received his Professional Land Surveyor’s license in 1977 and started RB & Associates in April of 1980. With our skilled, experienced and knowledgeable staff, we are able to provide Land Surveying, GIS & Mapping. 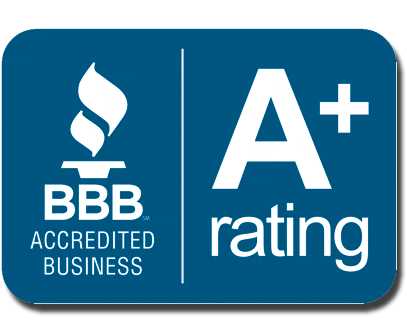 RB & Associates Consulting, Inc. has always put its customers needs and desires first. We give free estimates and will meet with clients, at their convenience, to discuss which service best fits their situation. We do our utmost to meet deadlines but notify our client if unexpected hurdles arise. To be sure our client understands its content, we will review the finished product if they so choose. What ever their desired service, our ultimate goal is customer satisfaction. We thank you for your business & please let us know how we can assist you.